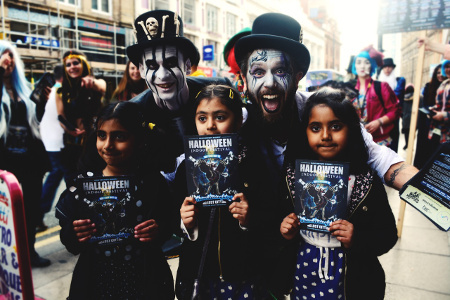 Manchester’s Free For Arts Festival returns later this year for its fourth programme of events and already the deadline for submissions has almost arrived. Ian Pennington takes a quick peek at what to expect. As Chorlton Arts Festival enters its second week there’s plenty to see, as the festival director Philip Hannaway tells Ian Pennington. Forward thinking multi-arts festival FutureEverything launched this Wednesday and runs until Saturday 19 May. Last week we pinpointed some of the music highlights and this week Ian Pennington looks at a few of its standout events from elsewhere in the arts. 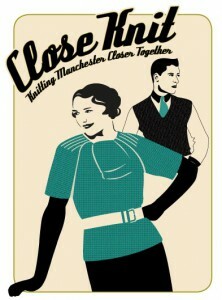 Manchester is putting on Close Knit, a year-long festival dedicated to the art of knitting. Sarah Adie attended the latest of their events to find out more about the ongoing theme inspired by the recent discovery of boxes full of knitting patterns in a cupboard at the Whitworth Art Gallery, some dating back at least 100 years. 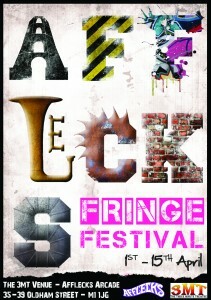 This Sunday saw the launch of the very first Afflecks Fringe Festival. 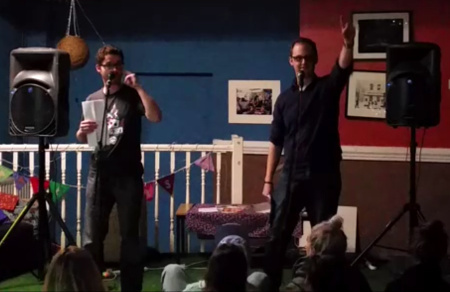 Hosted mainly by the purpose-built Three Minute Theatre, the extensive programme of events also covers Matt and Phreds, The Frog and Bucket and Nexus Art Café. Manchester based not-for-profit arts collective Blank Media launches its latest exhibition with a preview event on Thursday 29 March. Ian Pennington finds out more. Chinese artist Chen Man broke into the art world with her otherworldly photography for Vision, a Shanghai-based fashion and arts magazine, and has since continued to work with fashion giants such as Vogue. Now, a selection of her work is on display in the Chinese Arts Centre, tucked away in Manchester’s Northern Quarter.